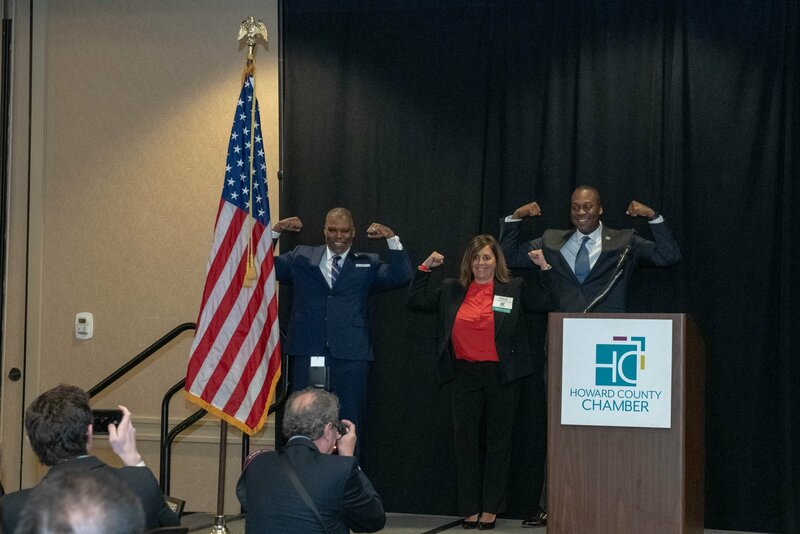 May 1, 2019 will be declared ZACHING DAY in Howard County by County Executive Calvin Ball. May 1, 2019 would have been Zach Lederer’s 26th birthday. In celebration of Zach’s life and his inspirational work fighting cancer, Howard County Executive Calvin Ball are declaring May 1st Zaching Against Cancer Day Howard County! It is only appropriate that on Zaching Day we honor the pose that started it all, so here is our challenge to you…on May 1st, take a photo of yourself “ZACHING” (in your t-shirt, if possible) and share it on Facebook, Twitter and/or Instagram to show the world that you are supporting Zachary’s mission of #livingthedream by helping and inspiring others! When posting, don’t forget to tag the Zaching Against Cancer Foundation and use hashtag #ZACHINGDAY. We would also suggest tagging friends and family in your post, challenging them to do the same. In order to spread awareness about Zaching Day, we need everyone’s help! Whether you share it through social media, use your t-shirt as a conversation starter or encourage local businesses to get involved-anything helps! Thanks to our wonderful friends at Nightmare Graphics, the Zaching Against Cancer Foundation has created a limited edition Zaching Day t-shirt! Place your order now-through zachingagainstcancer.org- and wear your t-shirt on May 1st to support Zachary’s vision of providing STRENGTH, COURAGE, DETERMINATION and HOPE to families battling cancer. 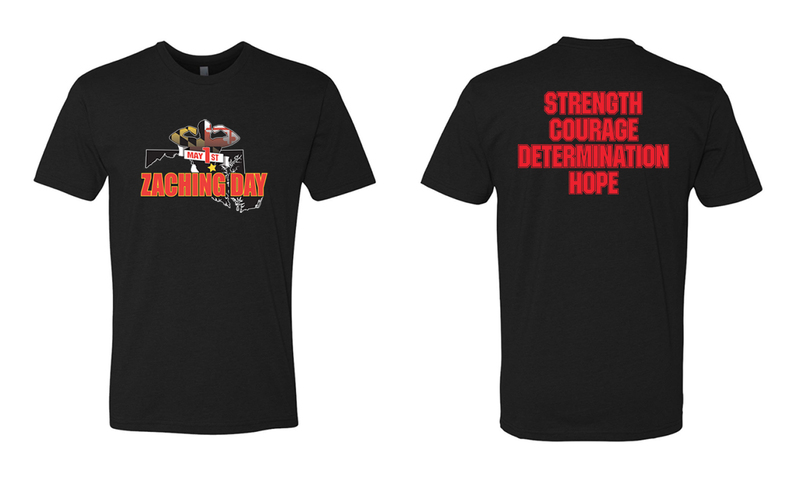 ORDER YOUR ZACHING DAY T-SHIRT NOW FOR $15! PLEASE JOIN US AT ZACHING DAY HAPPY HOUR! A portion of the Happy Hour proceeds will benefit ZACHING DAY! We have also set up a special $26 donation in honor of ZACHING DAY! Click here to donate!